In Japan, soups are eaten as main dishes or like side dishes. It is usual that when you order a menu, you will get a soup with the set. 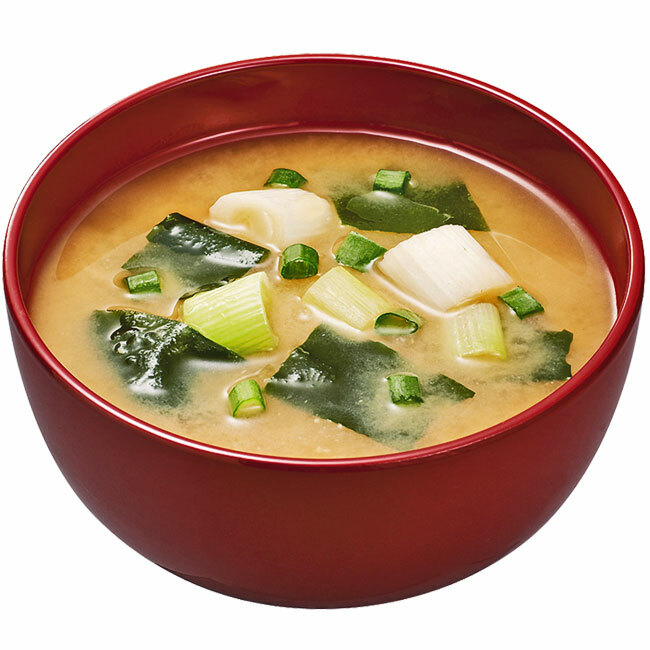 The most common soup you can get is Misoshiru (Miso soup), a traditional japanese soup with miso paste. This soup includes solid ingredients like tofu (those little white squares made of soy milk), wakame (seaweed) and radish (daikon). You can find Misoshiru almost in every japanese restaurant and also instant miso soup is available in single-serving packages. This packages generally contains dried wakame and tofu, or little green onion pieces. It is very convenient because you just need to boil water and put the content of the package in the recipient in which you will eat the soup. Other kind of soups very famous are noodle soups. One of them is Ramen. 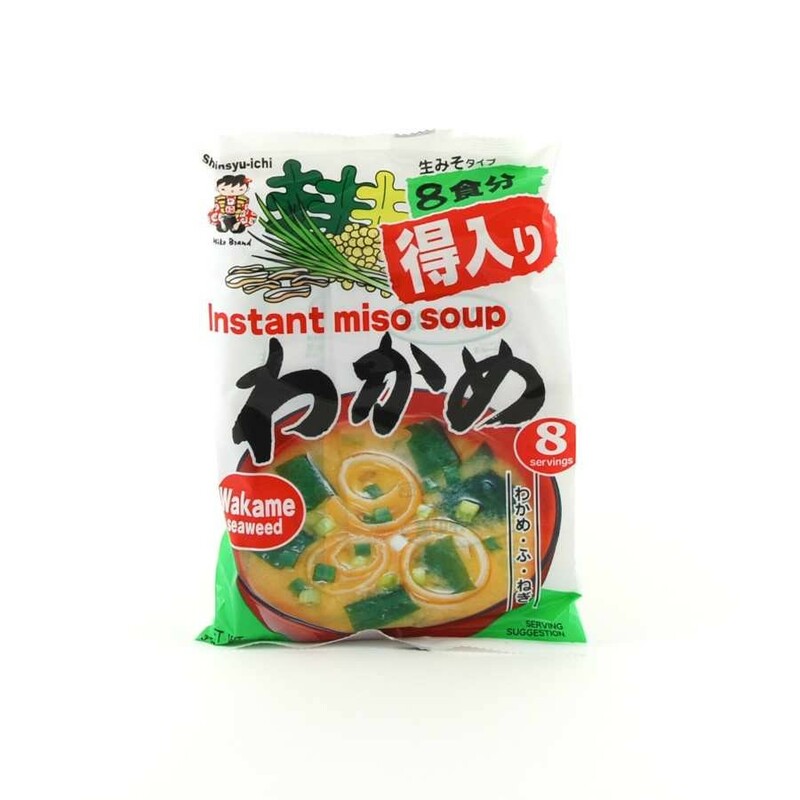 Probably you are familiar with this kind because all over the world there is instant Ramen soup. But, if you come to Japan, you should definitely try the real Ramen. The Ramen soup is generally based on soy sauce or miso. It can include toppings such as sliced pork, dried seaweed (nori), green onions, kamaboko, etc. There are many varieties and in every restaurant you can find different kinds. And the type of noodles may vary too according to the place. 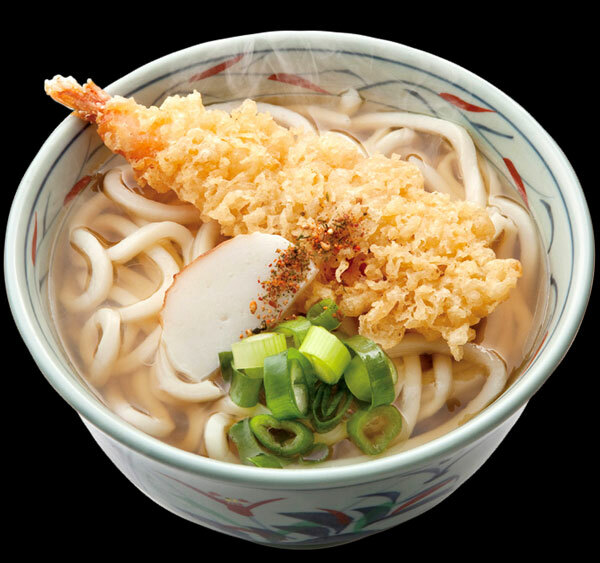 Another famous japanese noodle is Udon. 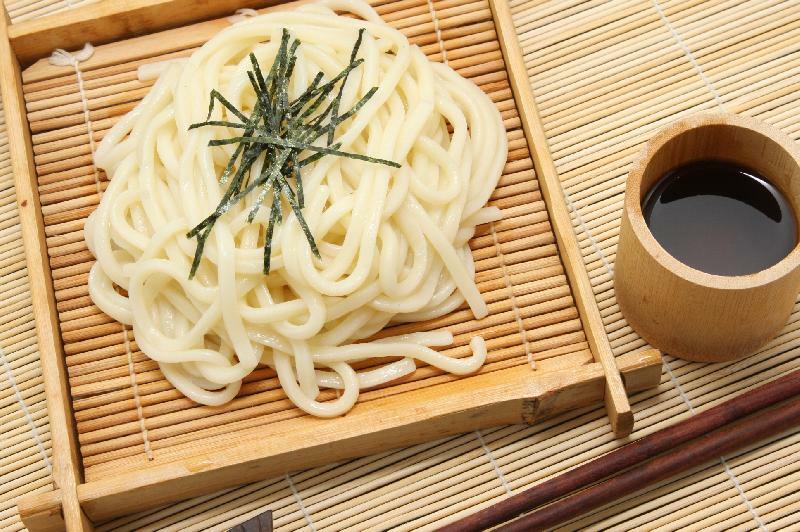 It is a type of thick wheat flour noodle and is served with a soup based on dashi, soy sauce and mirin. The toppings can vary from sliced pork or even prawn tempura. It is common that, according to the season of the year (winter or summer), the soup will be served hot or cold. It is delicious in any form! Also, in supermarkets you can find prepared udon noodles and you can make your own soup at home! 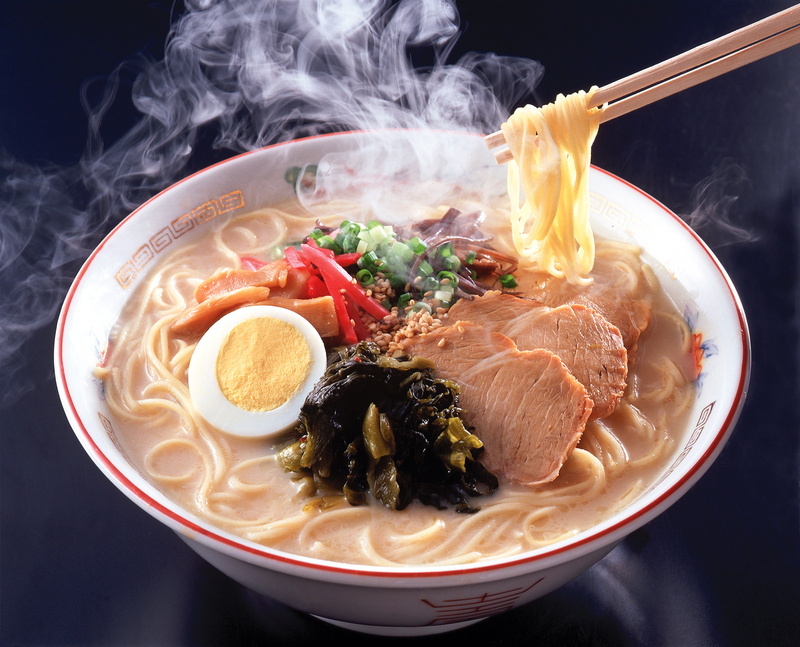 There are many other kinds of noodles and soups in Japan and we recommend you try them all!